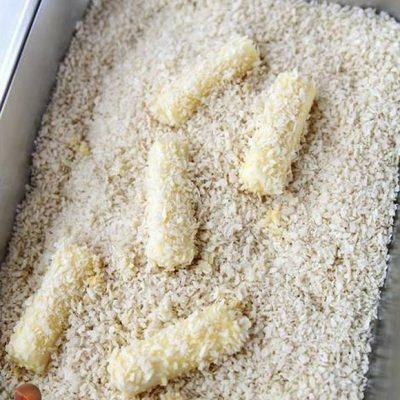 Easy delicious fried cheese sticks recipe certainly draws attention from anybody who loves cheese. 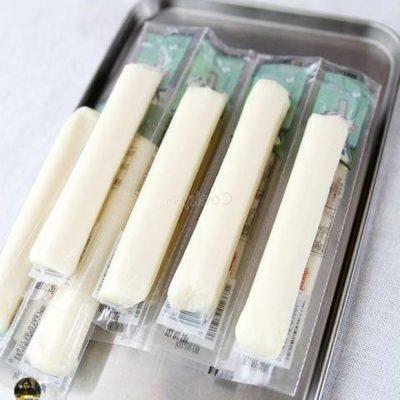 Besides, we can enjoy yummy cheese sticks without consuming much money. 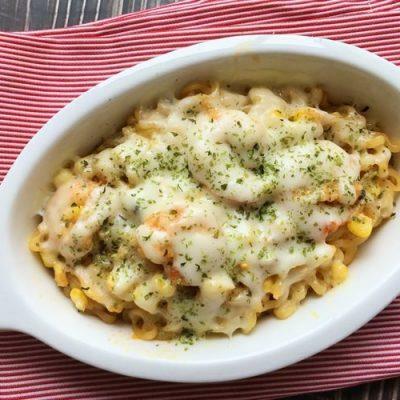 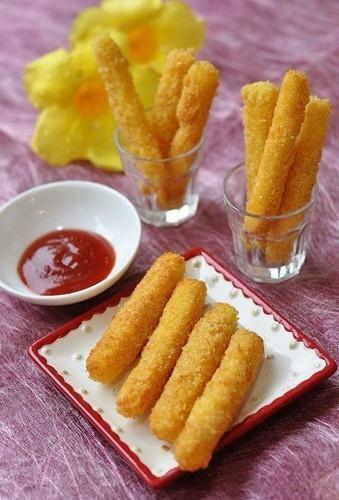 Moreover, it is very easy to make such delicious cheese sticks regularly for our family. 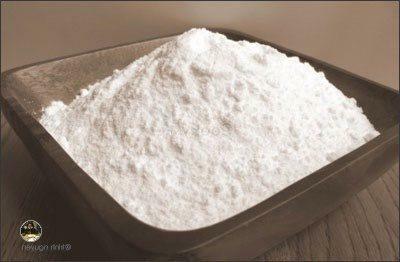 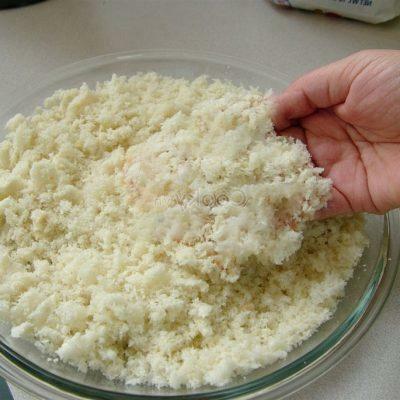 Mix wheat flour and breadcrumbs in a tray. 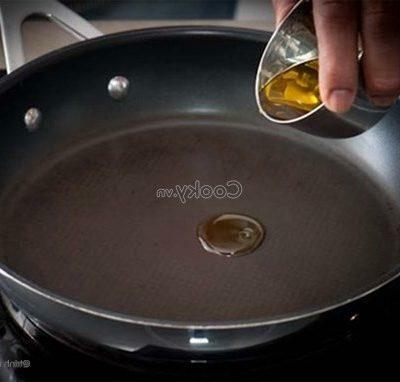 Then, beat chicken eggs in a large bowl and stir them finely. 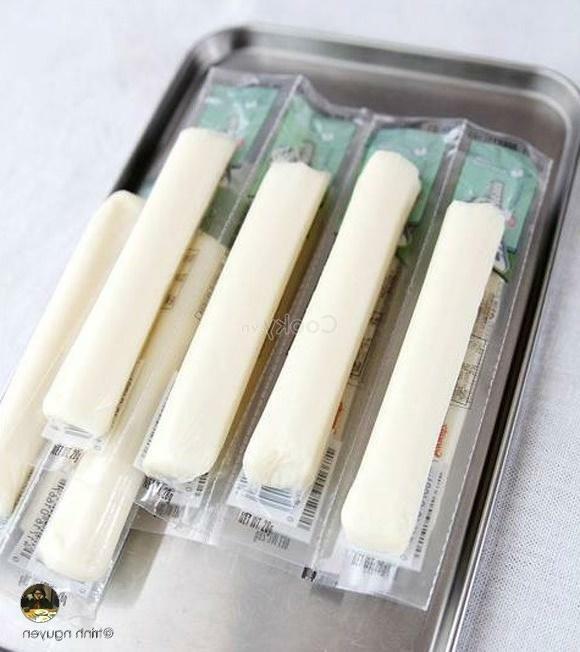 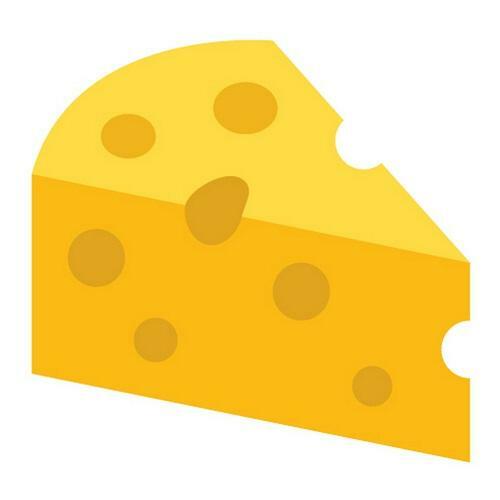 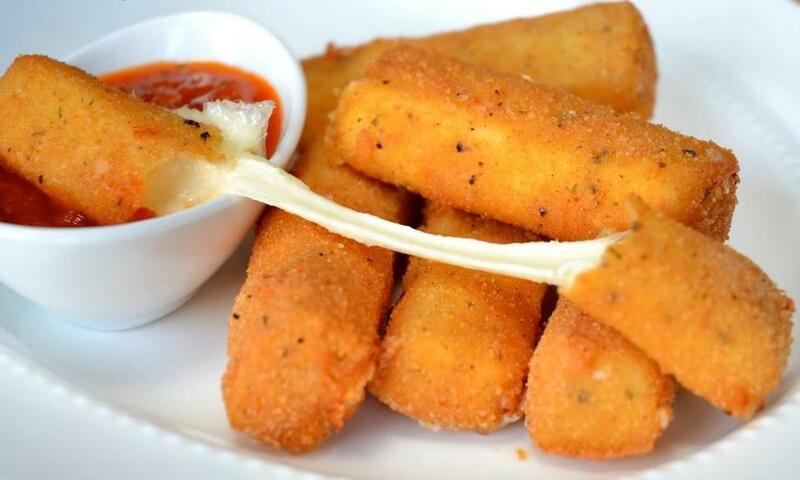 Cut the cheese sticks into a half. 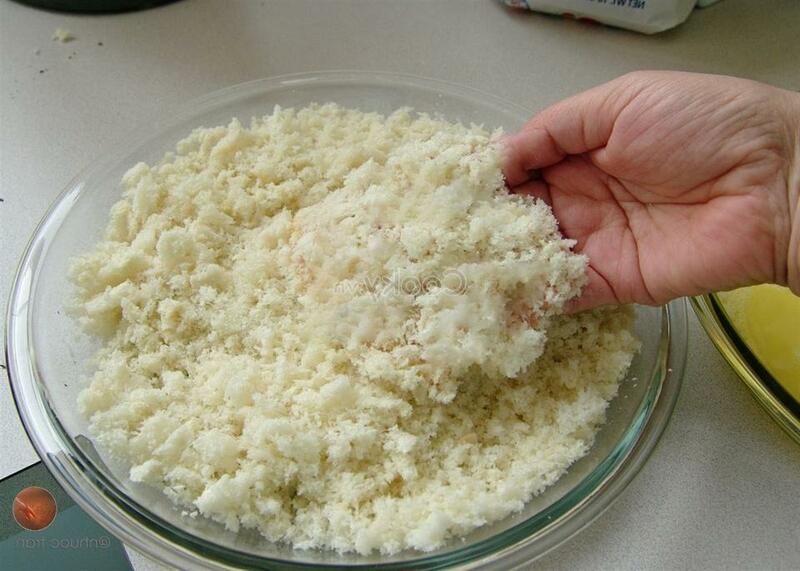 Next, roll them into a bowl of chicken egg. 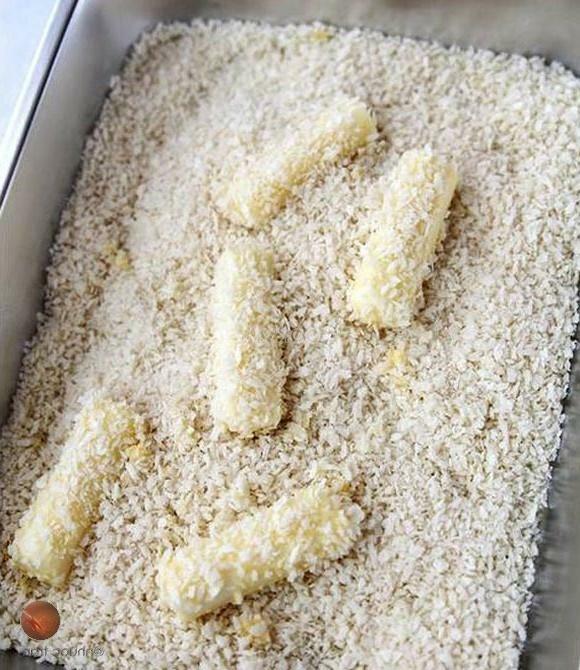 After that, roll them into the tray of flour mixture. 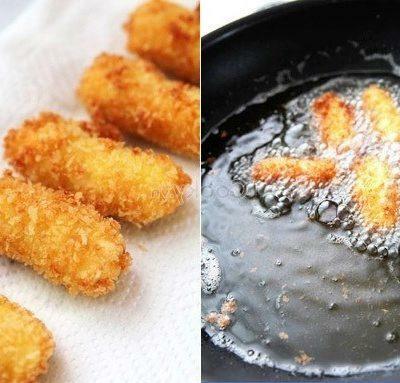 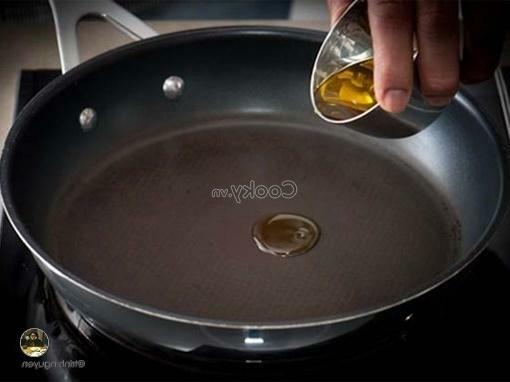 Heat up cooking oil in a pan, and fry these rolled cheese sticks in about 5 minutes. 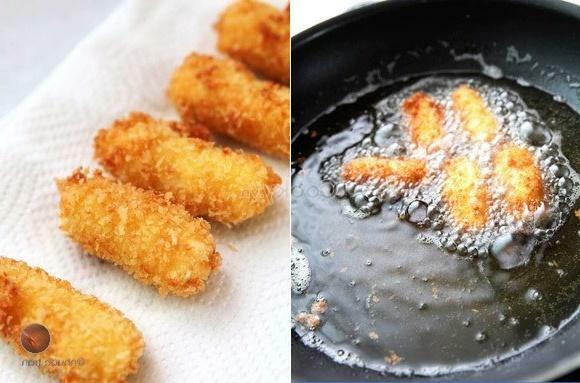 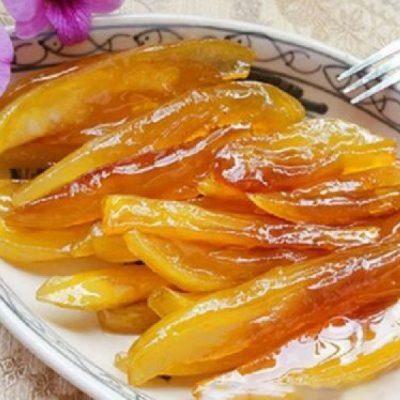 Place them in a plate and have them served with chili sauce.